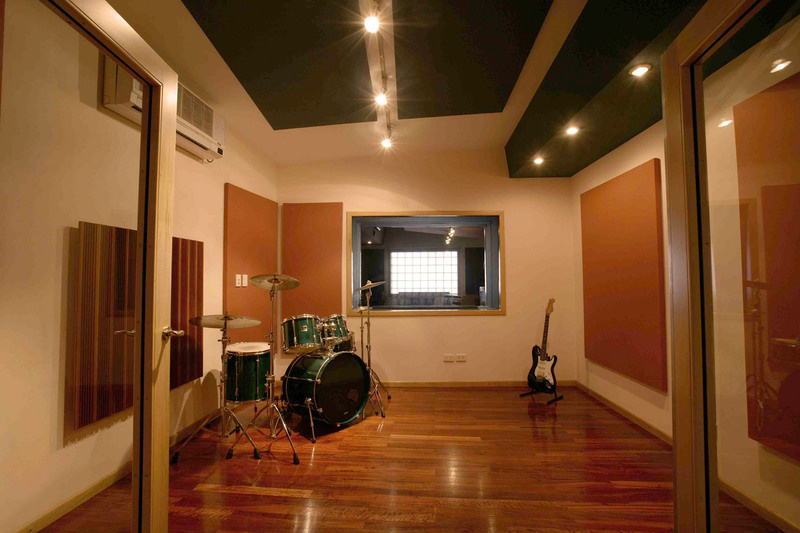 Supercharango is a recording and production studio located in Buenos Aires, Argentina. 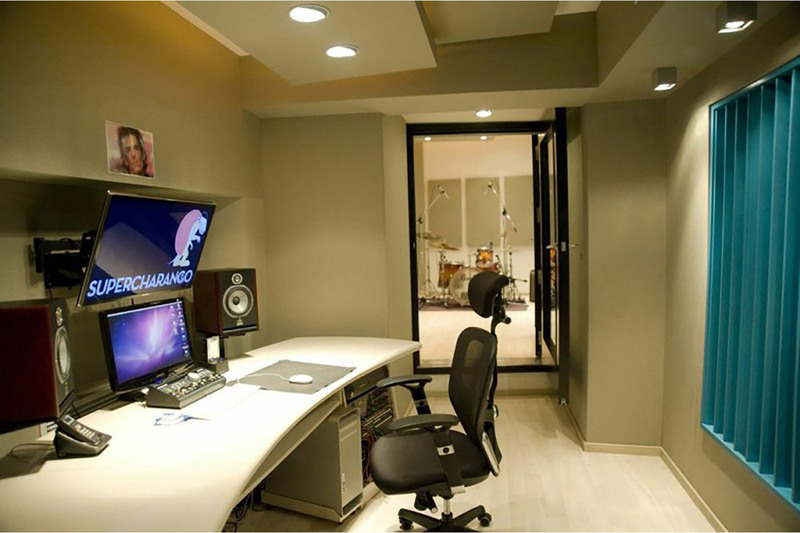 Its main activities are album recording for renowned artists and musical production for marketing. 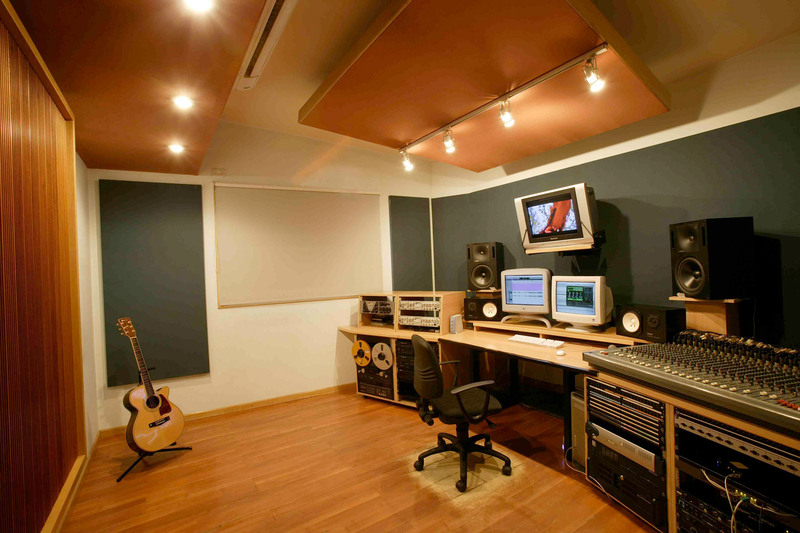 The main goal was to create a control room, a comfortable musical production room, and two recording rooms that could be used together or separate. 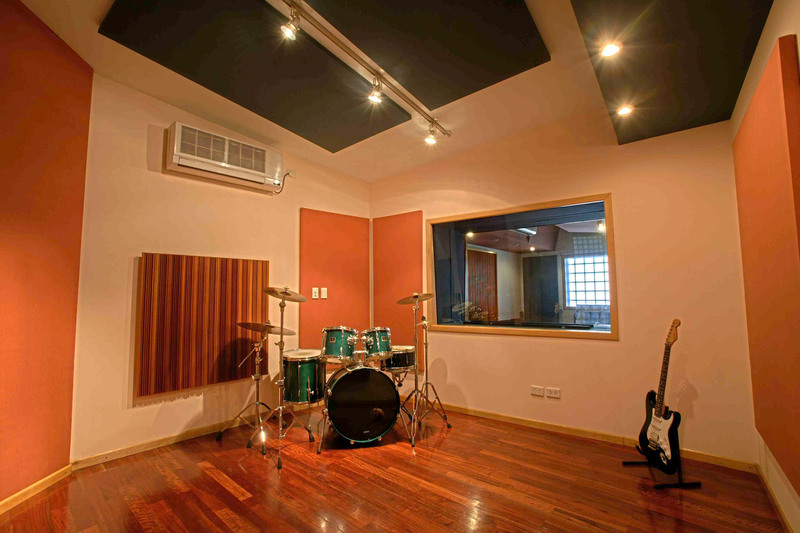 Supercharango is placed in a residential neighborhood in Buenos Aires city and the studios were designed from the remodeling of an existing house. 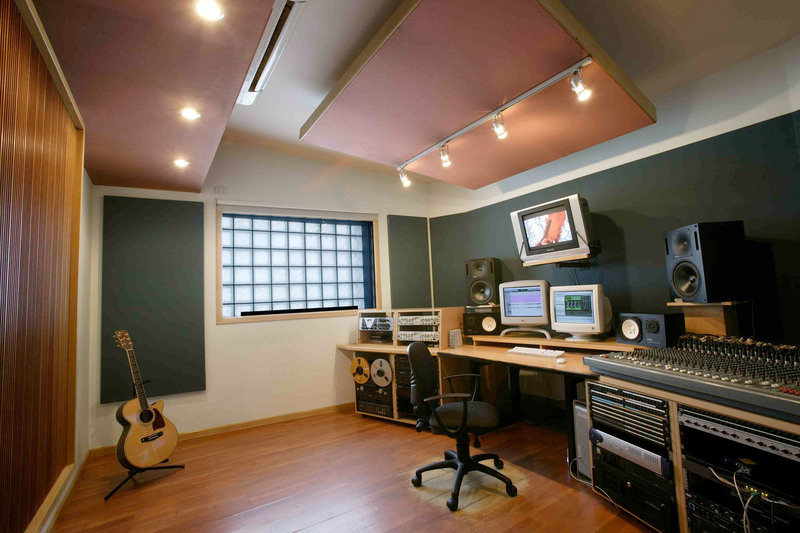 We paid specific attention to the integration of the acoustic spaces with the entry, the reception and the yard. We managed to have natural light in the control trough glass bricks. 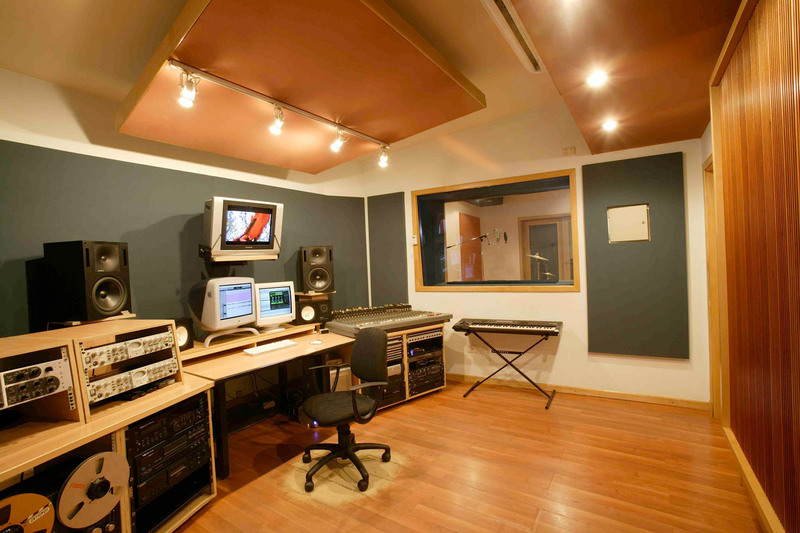 We developed two middle seized recording rooms that are divided by a double glass acoustic door that enables their unification in order to have a huge room for 16 musicians to record simultaneously.